Manchester United Football Club have confirmed that Paul Pogba has rejoined Old Trafford, after spending four years at Juventus. 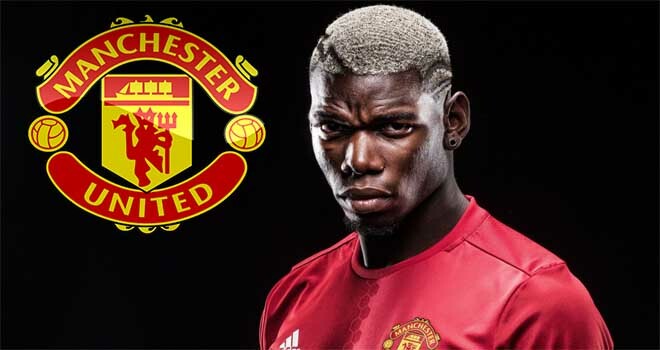 Now 23, Pogba left the club back in 2012 in acrimonious circumstances, but has chosen a move back to the club who helped develop him as a player. 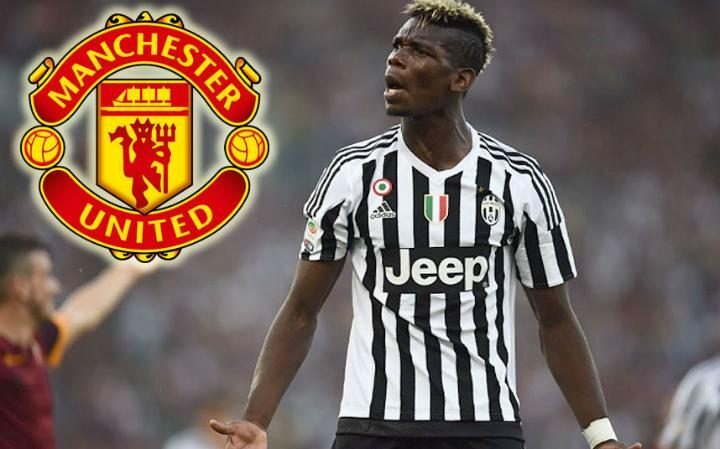 Pogba has penned a five-year deal at Manchester United, with the option for a further year. That means he could be at the club until at least 2022 if all goes to plan – he’ll be 29 by that point. The midfielder made over 120 appearances for the Old Lady, scoring 28 goals. He also has an excellent international record, having 38 caps and finding the back of the net 6 times. What a stunning piece of business this is by Jose Mourinho. Who’d have thought this club could lure in players of Pogba’s calibre without Champions League football on offer. It certainly bolds well for a long season that’s ahead, and Manchester United fans have every right to be excited.